Oprah, the popular 64-year-old talk show host is a legend in the entertainment industry, where she made the bulk of her fortune over the course of her incredible forty-year career. 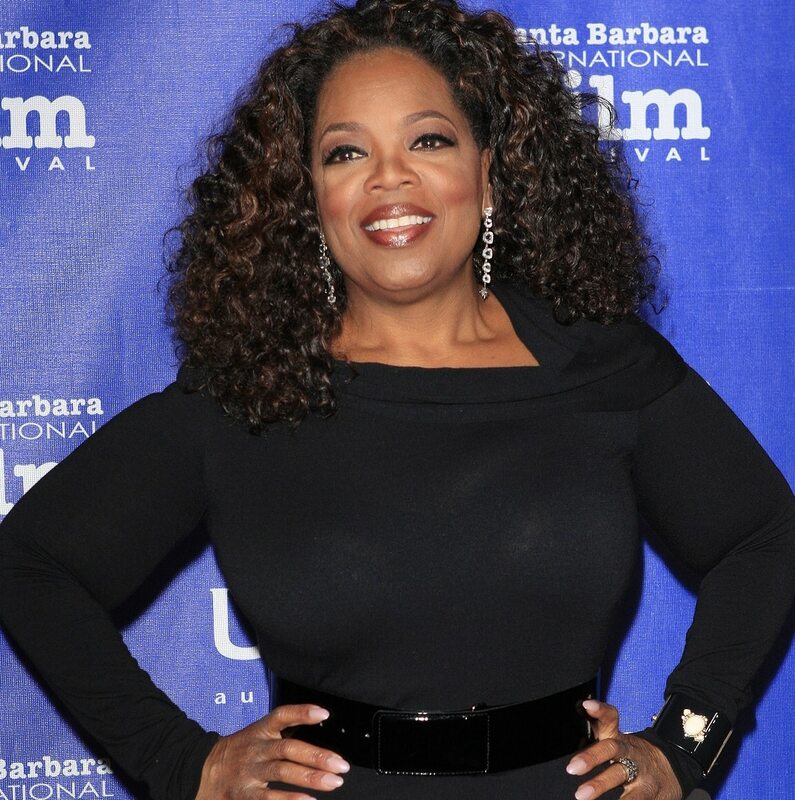 Oprah broke records by becoming the richest self-made female billionaire. Oprah’s net worth is an estimated $2.8 billion, according to Forbes.